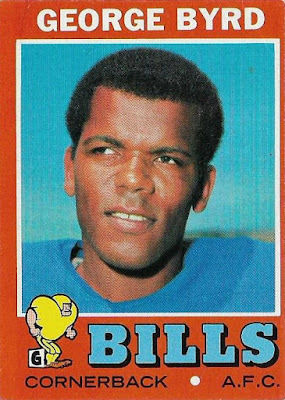 I was looking at the 1971 Topps football cards posted on A Penny Sleeve for your Thoughts yesterday and admiring just how fantastic the design was for those cards, when I remembered that I had meant to make a post about this some time ago. 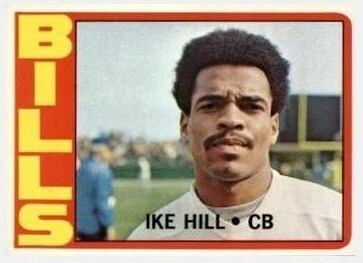 The '71 Topps football design is not my favorite of all the Topps football designs. I need to have an emotional connection to a design and I was too young to be collecting in '71. However, I do think the design is brilliant in its simplicity and in its ability to reach its target audience: kids. 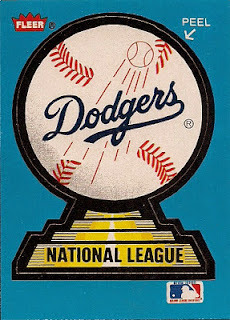 That is why I think 1971 was the best design year Topps ever had. 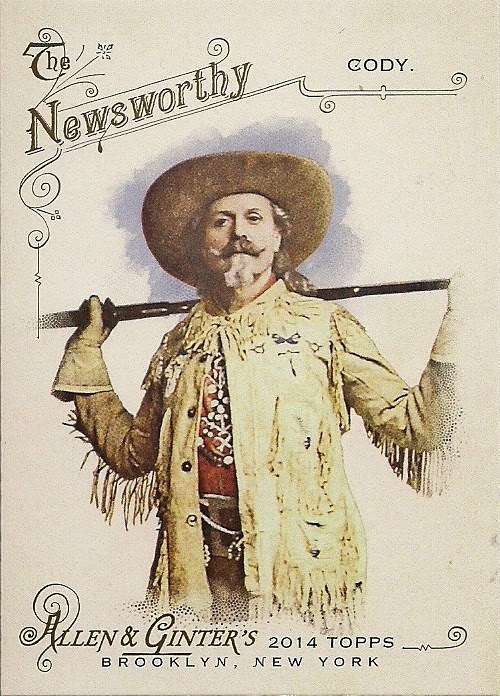 The football design is as enjoyable as opening the colored funnies on a Sunday. Each card displays a cartoon figure representing that player's position. Each card features bold red or blue borders, sometimes two-tone red and blue borders. The team name is big and colorful. 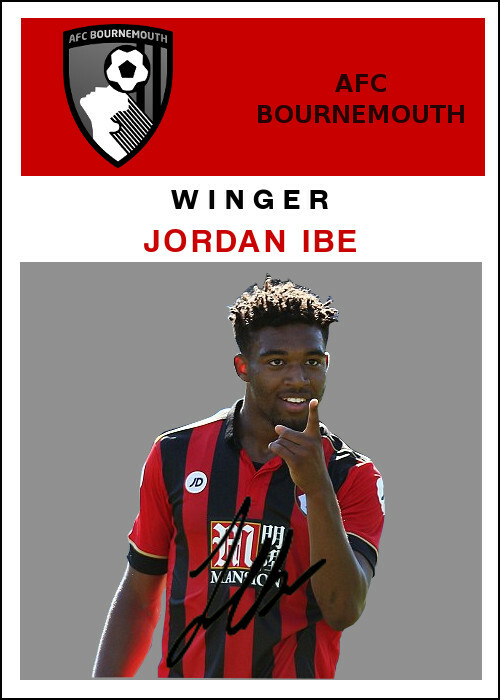 The card announces the player's name as a banner in bright, large letters. You cannot miss anything with this design. It is all right there for you. The '71 basketball design -- my goodness, the '71 basketball design -- may be the brightest element ever committed to cardboard. 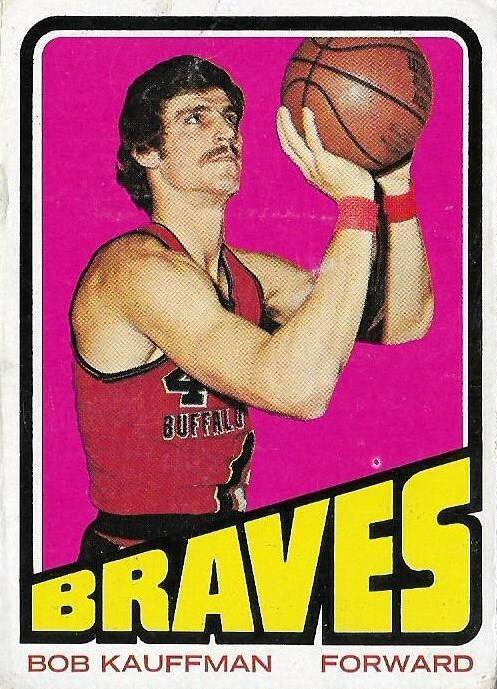 I see these NBA cards and even though my knowledge of NBA history is atrocious, I fall in love with them and try to suppress that rising urge to collect the set. What's not to love? The brightly colored and LARGE bubble letters for the team name. The player's name with initials colored. The bright, BRIGHT background in pink or yellow or green or blue, you name it, just make it colorful and bright! I also adore the 3-D effect. 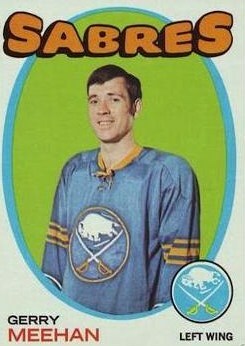 The 1971 hockey design also used bright colors for its player backdrop. It also used large, colorful bubble letters for the team name. 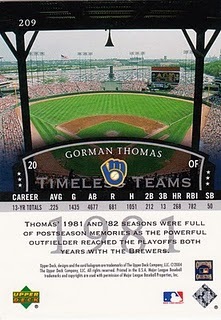 It added a mirror frame with a colorful border and a large team logo that Fleer swiped a decade later. OK, 1971 baseball, you may say -- that's not colorful -- and you would be ........ WRONG. There is nothing more eye-catching than presenting bright colors on a black background. It's one of the few card sets to use the "neon lights" effect and is it ever powerful. Yes, I can't help but think that kids thought this was totally awesome -- if they said things like that in 1971. Only Topps' 1972 NHL set strayed from the early '70s formula with that boring burlap holdover from the late 1960s. 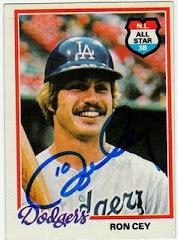 But for me, Topps reached the pinnacle in 1971 for the big four sports. For me cards have always been fun. They've never been an investment or an innovation or any of those very adult ideas that infiltrated the hobby in the 1980s and '90s. The best way to convey fun, for me, is to make the cards colorful with all kinds of splashy, funky, amusing graphics. The 1971 sets were fun. They probably will never be as fun as they were then. 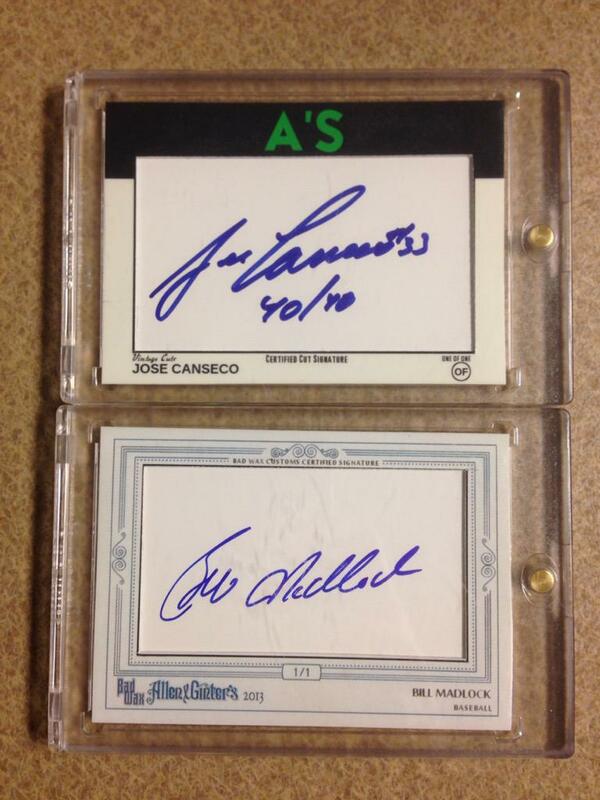 Really makes me wish I was a kid collecting then. But at least I had the mid '70s. I loved those two years' designs so much I had to collect the sets for all four sports each year. They are the only basketball and hockey sets I own. Baseball was by far the toughest to collect those years. 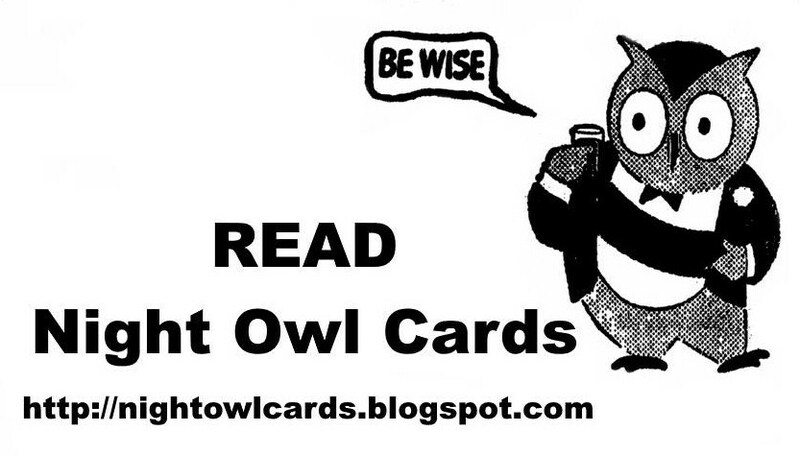 Night Owl, your observations are spot on. After reading this post, I realized how coincidental that 1971 was the only year that I collected basketball and hockey cards. I also collected most of the football cards that year, and recently completed the set. Oddly enough, baseball was the one set I didn't buy in 1971. 71 Hockey is awesome! I will never have the warm, fuzzy memories of collecting baseball in the 70s. I do have the Bay City Rollers, Charlie's Angels and Kotter but was still two years away from learning the game of baseball. There are many days I long for a 70s do-over. Yup, four fun sets. 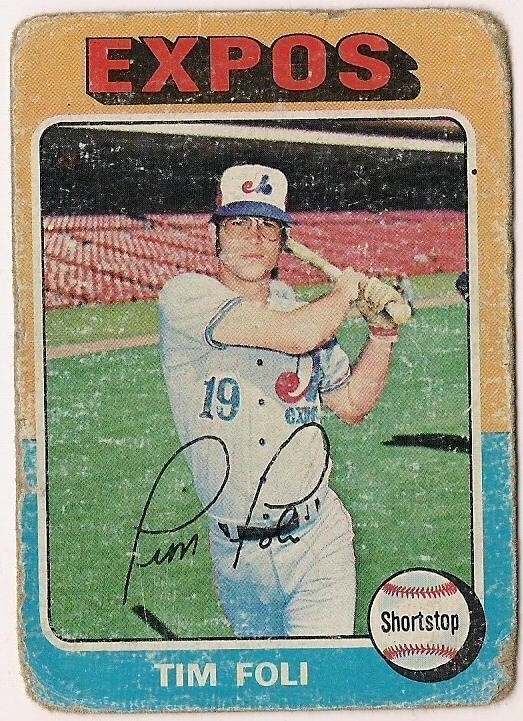 I like the baseball set best but all of them really capture the early 70s. Well said. I started collecting in 1972. 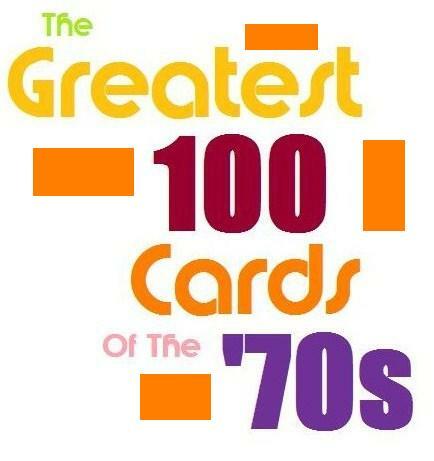 I think 1972 Topps set is the best design of all time (But I have the emotional attachment to that set) in Baseball. The 1971-72 Topps Hockey set maybe my favorite design in any sport. I first opened packs of Hockey, Basketball and Football in the fall of 1972. 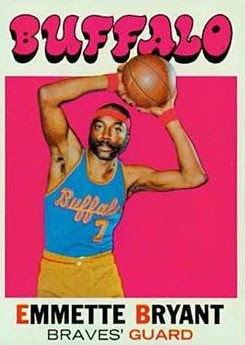 I would rate the 1972-73 Topps Bk design a tad over 1971-72. I would rate 1971 Topps football design a tad (love the little football guy on front) over 1972 (Though I think the 1970 Topps football design looks so classy). Then the big let down 1973. Topps baseball (ugh), Basketball and Hockey dropped and so did football. 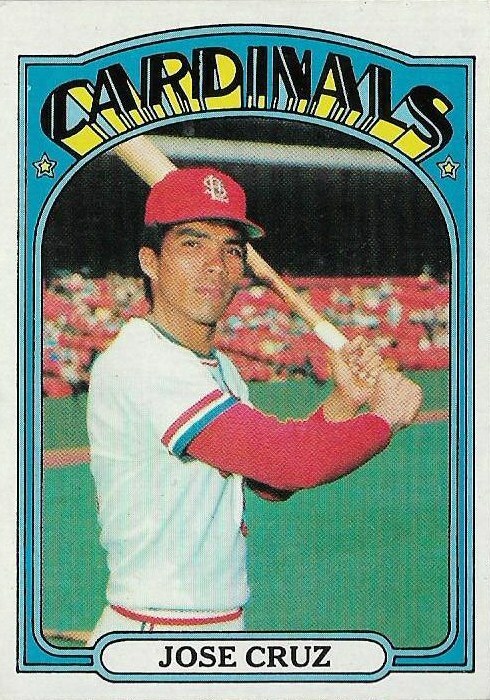 There would be some bright spots like 1975 Topps Baseball. Then the bright spot come few and far between for me. In the last 30 years only 2008 Topps tickled my fancy. I don't think much about non-baseball cards, but damn if those weren't the years I became a card collector (and as a little kid, I collected a little of all four sports). You're spot on, those are great, FUN designs. 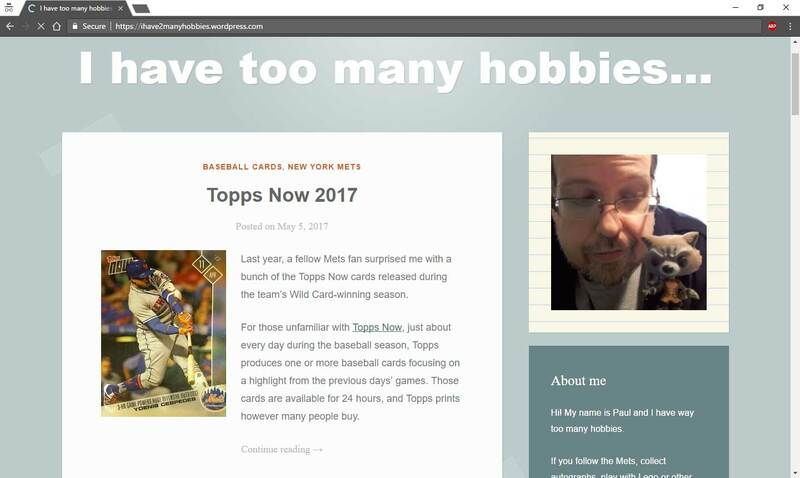 I too, rarely think of non-baseball cards, so When I read your 3rd paragraph, I immediately thought, how can black borders be colorful? 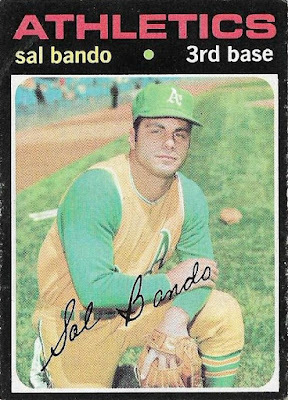 I do like the 71 design and considered your argument, especially with the Oakland A's uniforms you picked, but I still wouldn't categorize the design as colorful. Now 72, that's colorful. As others have said, spot on. As kids, we were always attracted to bright, fun colors. As big kids at heart, we're still attracted to bright, fun colors. I think John B. is right that as time goes on, late 80's sets look better and better. 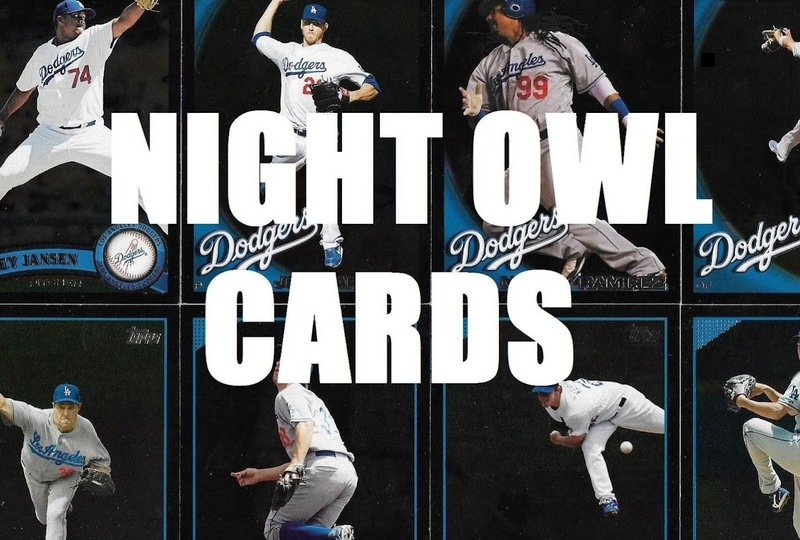 I'm with you in that cards have never been an investment--only a fun pastime. I applaud your use of Buffalo team cards whenever possible! As I was reading this post, I couldn't help but thing that 72T baseball was one year too late. That being said... I'm a big fan of the cartoonish font and bright colors of the 1971 sets. Hard to argue any of those points! I hadn't really ever thought about it before, but I think you're right - and now that I have thought about it, I don't think that there's another year that even comes close to the four sets from '71. This post makes me miss the years when all four sports got unique designs. I want to nominate 1983 as a contender but there's no Topps basketball.